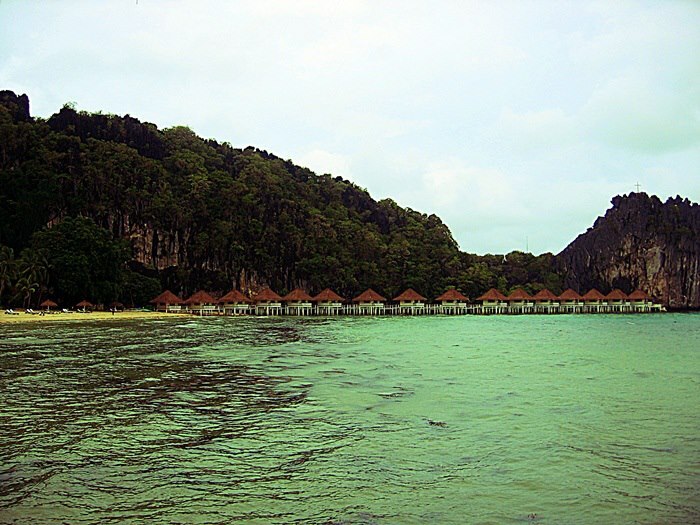 I finally got to stay at El Nido Resorts’ Apulit Island Resort. I still can’t believe I won that lovely vacation. Oh, my aunt and I still talk about our vacation. The people in house constantly hear us say, “El Nido this” and “Apulit that”. My aunt’s friend in Canada is now asking about the resort rates and inclusions. I already sound like an ad for the resort. Let me just say that the Apulit vacation exceeded my expectations. 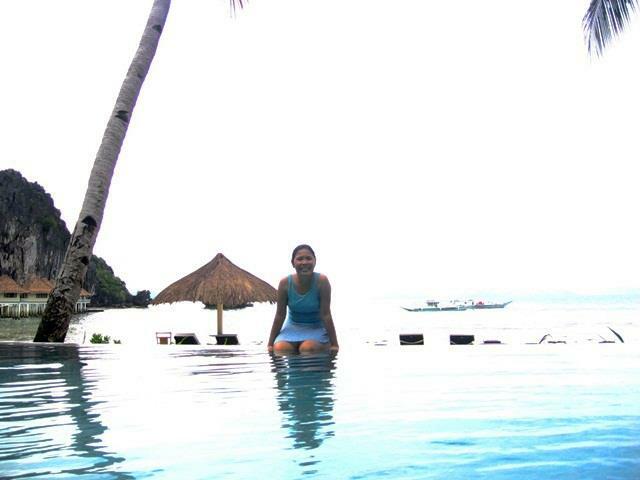 These are the reasons why I love El Nido Resorts. 1. I wanted to feel the sand on my feet, wind on my hair and water on my face. I got everything and more. I learned to snorkel! The Philippines is rich in marine biodiversity and I never got to appreciate it until I went to Apulit. Even if I was not a swimmer (much more a diver! ), I was able experience being around colorful marine life. It is so beautiful seeing corals and schools of fish first hand. I wish I had an underwater camera with me. So far these are the photos my snorkeling experience in Isla Blanca. The Apulit boat waits for us as we snorkel. This is the beautiful sand on Isla Blanca. Don’t mind my ugly feet. HA! 2. The Apulit Island itself is beautiful. I can stare at the sight all afternoon from my balcony. When I went there, the sea was rough during the afternoon so I just lounged at the balcony. I often found myself mesmerized by the view. 3. 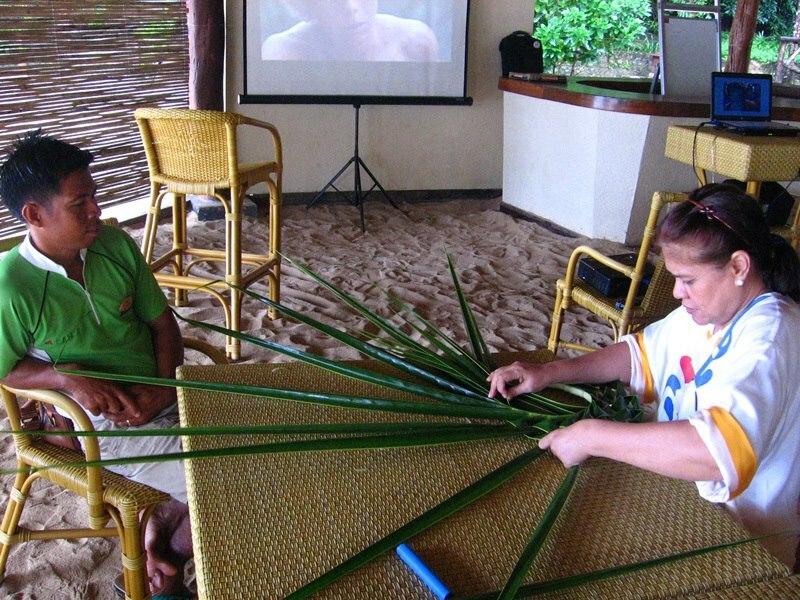 There are several activities arranged by the resort staff. If not for the bad weather, we could have experienced a picnic at the beach, more snorkeling at different reefs and windsurfing. Despite the bad weather, we still had our hands (feet and body, too) full. 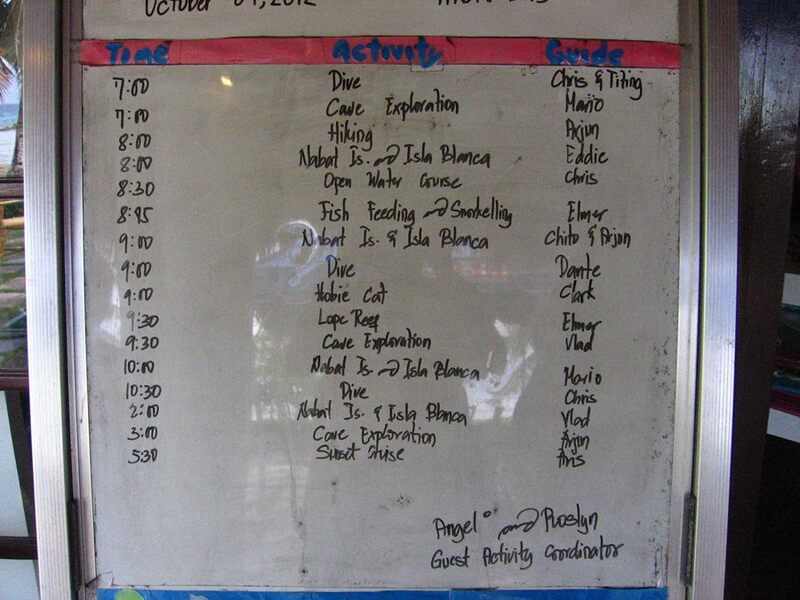 This is the activity board which you can view activities for the day. 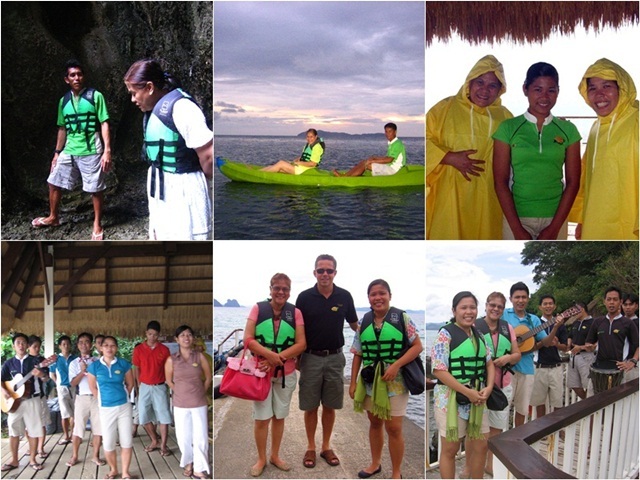 The resort staff makes sure that you get to enjoy each activity. Actually, you do not even have to sign up for it. The resort staff already planned certain activities for you before you even thought about them. A guide will be with you in every activity. 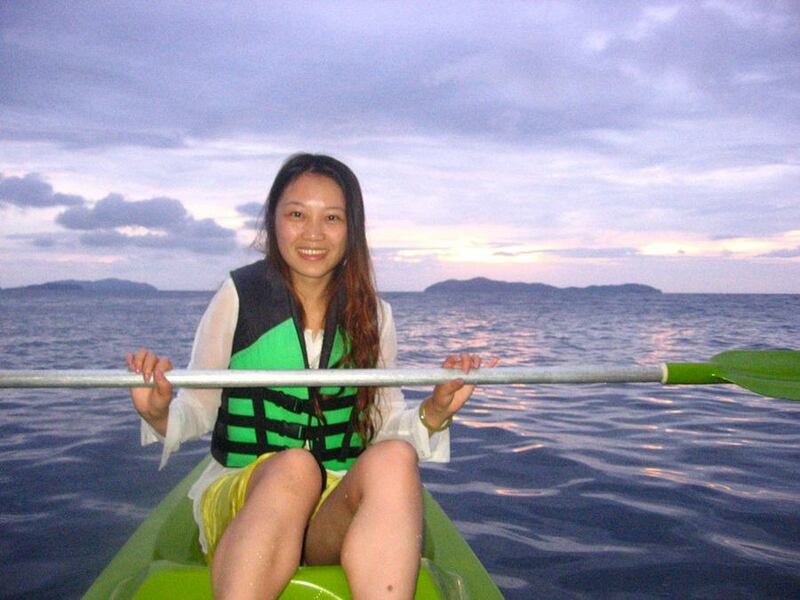 The resort has wonderful guides who encourage you to try every activity. My aunt never expected to enjoy cave exploration but she did because our guide, Vlad, kept the activity interesting with interesting information. 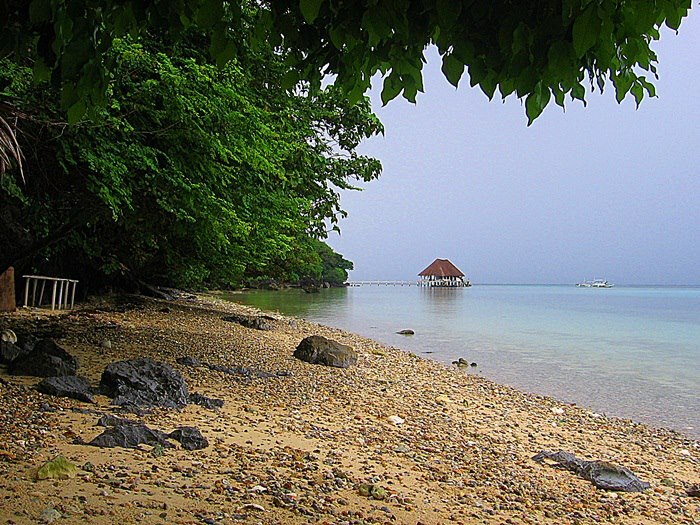 We snorkeled at Apulit’s west beach. I found nemo here! We weren’t able to go snorkeling at two different reefs because of the bad weather. They arranged a coconut hat making demo for us. I hope I remembered the steps on how make these hats. My aunt made her hat through the guidance of Chito. Elmer made my hat and he added a bird on it! Cute! We went kayaking around the island at 5:30 am to see the sunrise. Three guides had to wake up early to accompany us. We got three guides because we have a new Chinese friend who ‘kayaked’ with us. Yes, a personalized service. Impressive! We swam in their infinity pool. 4. The little things matter. 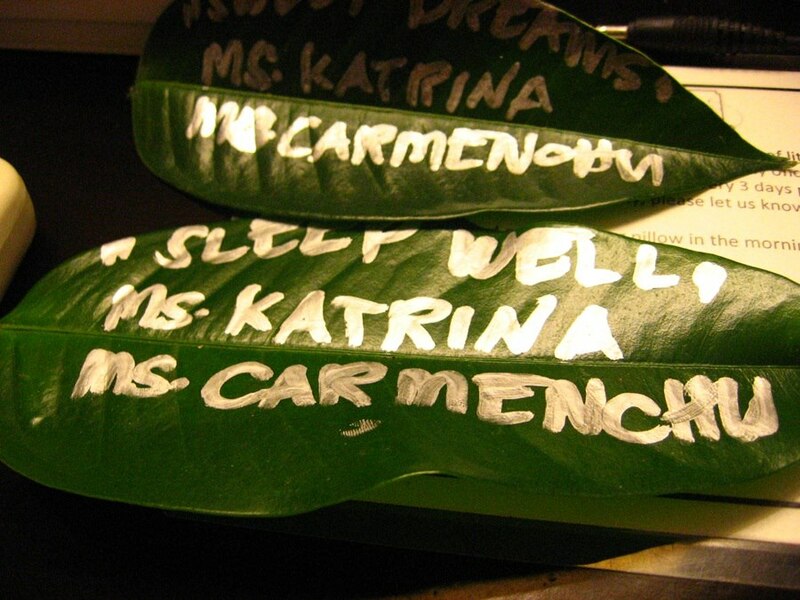 We got good night messages on a leaf every single night along with heartwarming El Nido stories. 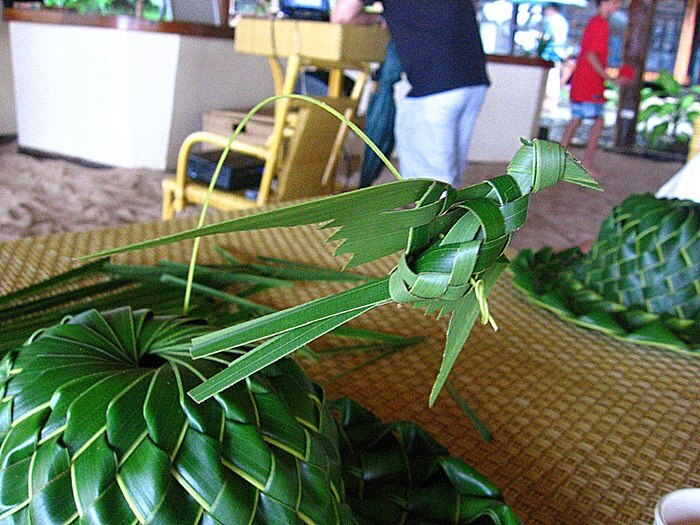 El Nido resorts support local farmers and weavers. 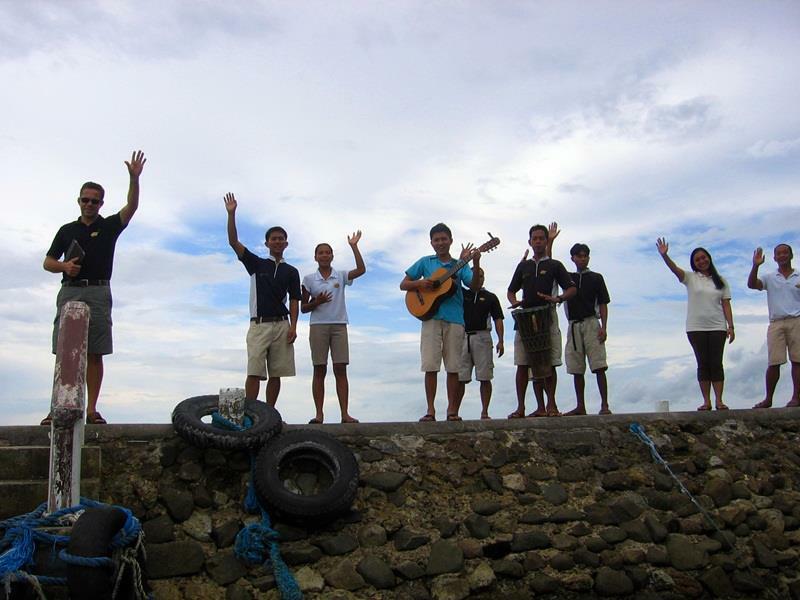 We got a welcome song and welcome snacks where we arrived on the island. Even as we leave, the resort manager and staff bid us goodbye. 5. The resort is a green resort. They make extra effort to take care of the environment. 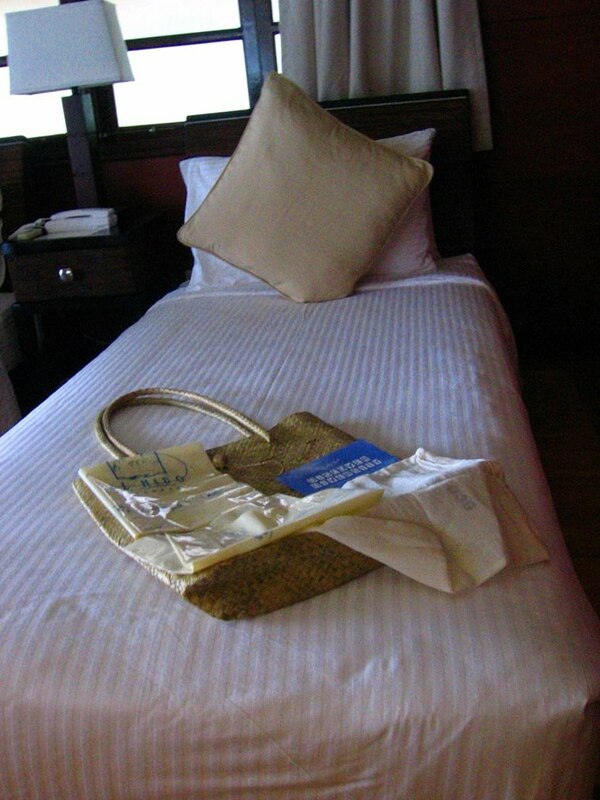 Every room is provided with an eco-bag which guests are encouraged to bring around to avoid leaving trash while doing all the activities. 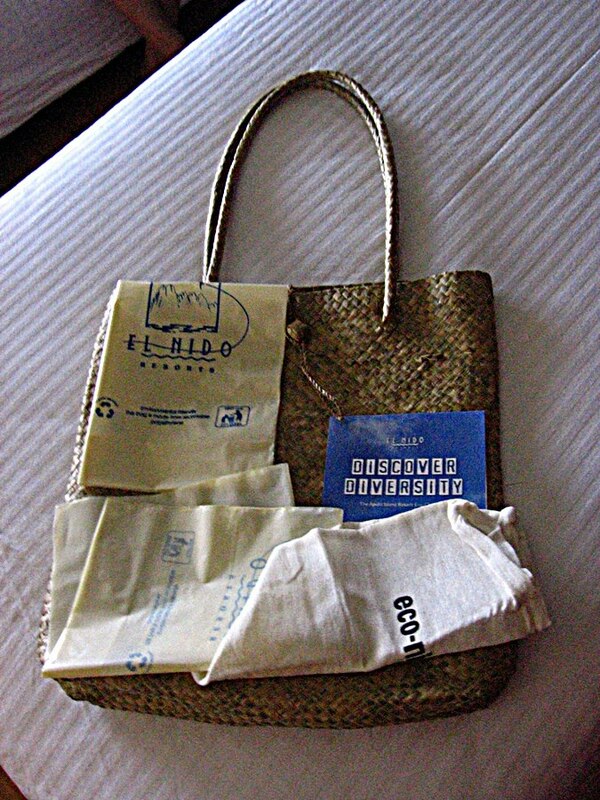 Guests are also encouraged to pick up trash they find around the island. 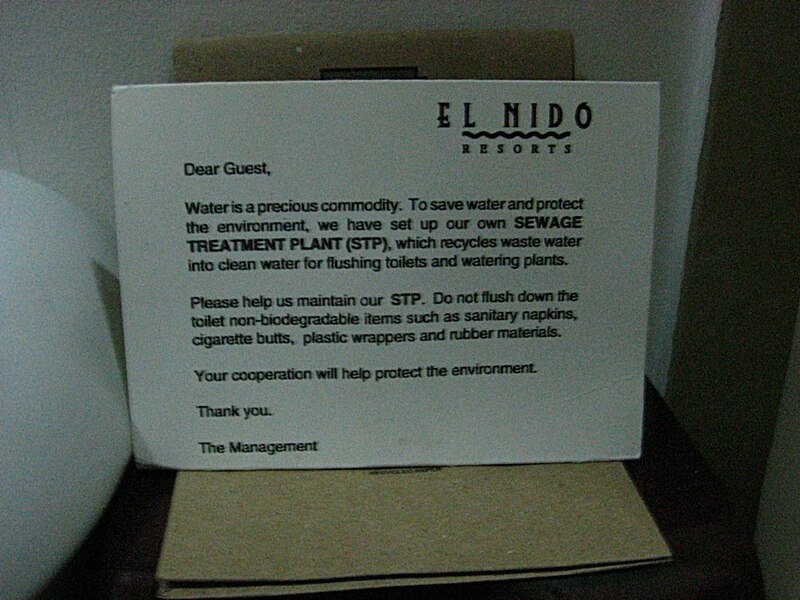 The resort has its own water treatment plant. 6. Each member of the resort staff is friendly. They never fail to greet us with their warm smiles and hellos whenever we meet them in the pathways. We did not even have to call on the waiter. Our plates are cleared as soon we are done eating each course. Our water goblets are refilled with water even before they ran out of water. They really anticipate our needs. The resort staff are multi-talented. 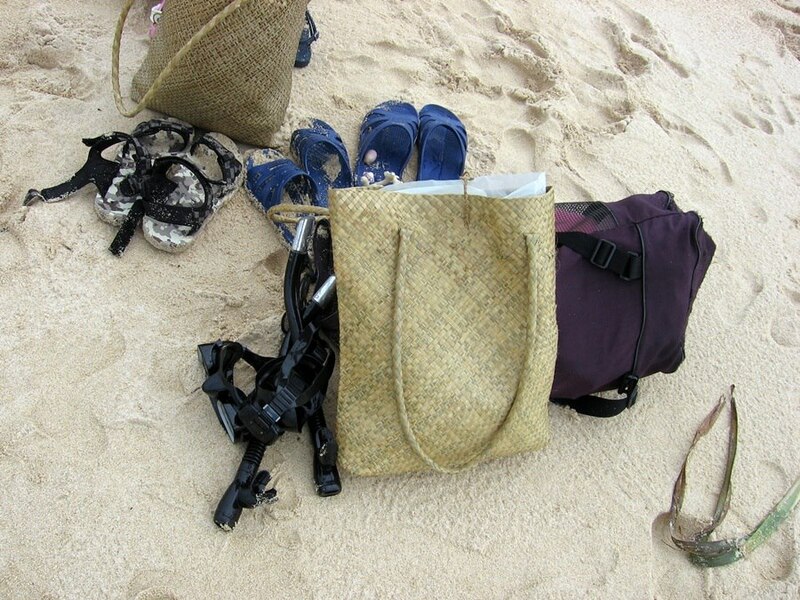 They can weave baskets, kayak, teach snorkeling and share a lot of information about the island features. They can identify birds, plants and marine animals. They can even sing a few songs. Thanks to Aris, Angel, Roslyn, Arjun, Clark, Vlad, Chito, Elmer and their resort manager, Franck. There are other resort staff and I may have forgotten their names. I am truly proud to be a Filipino because of them. What a hardworking team! 7. 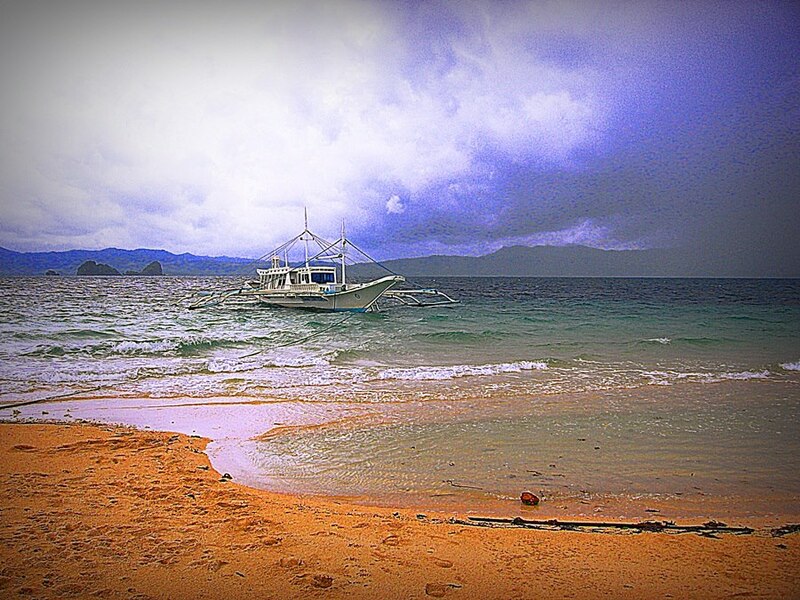 I love my El Nido photos. I only own a 3MP point-and-shoot Canon camera. I still get beautiful photographs. It is not about my skills. The island is so beautiful that even with a phone camera with low resolution, I think you can still have beautiful photos. 8. I got my own Apulit post card. No, I did not buy this one. I took this photo while on the boat as we left the island. 9. This place is an ideal honeymoon destination and proposal place. On our last night on the island, a private dinner was arranged in one of the huts in the beach. Somebody proposed to his girlfriend. We got fireworks that night. It was a sign that she said yes! 10. This vacation is truly a blessing. I feel that everyone deserves this kind of vacation. It inspires me to work harder to be able to afford an El Nido Resorts vacation. Good to know Do you know that you can book your El Nido Resorts vacation through Agoda? Agoda has a rewards program for their members. Every time you book your hotel through their site, you’ll earn points which you may use for your next vacation. When did you go? Which month? We went last week (Oct 3-6). Wow naman! I love that postcard shot you took of Apulit. Totally breathtaking indeed. I love resorts where the staff anticipate your every need already. It makes you think about not leaving the place at all. Hehe. El Nido is in Palawan right? Shucks ang ganda! But I feel like it will cost too much, di kaya? Visiting from CommEx 10/9. nice views, I wish i could go there quite sometime. i wanna see palawan too! el nido and the underground river as well..
That’s a really lovely place to visit. Great picture perfect postcard photos which you took. This sounds like such a lovely vacation. 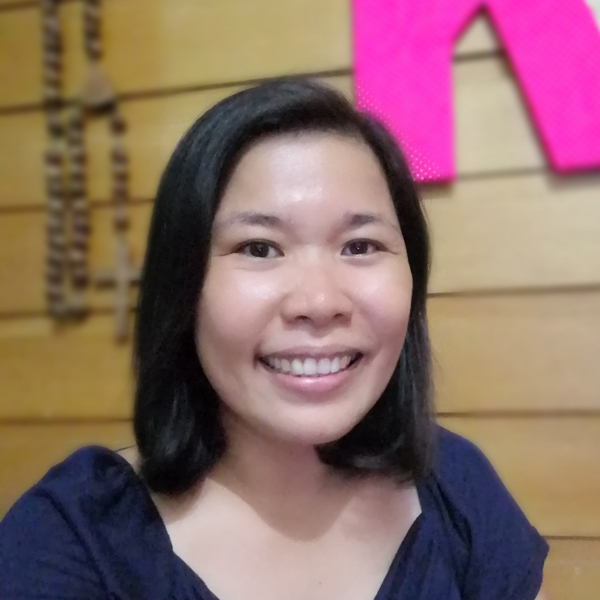 kakainggit. congrats on winning the contest. i’ve always wanted to go to Palawan. Wow great photos! Makes me want to visit El Nido next! El Nido is on our list of must-see places. We’re just waiting until the kids are a bit older so we can enjoy all the activities. For now, we’re planning to go to Bohol next summer. A very nice getaway! Relaxing without the harassment of stress and work. hay… how I wish I could go travelling again….. I hope you can find the time to travel. i’ve seen a coconut hat like that when we visited quezon province. 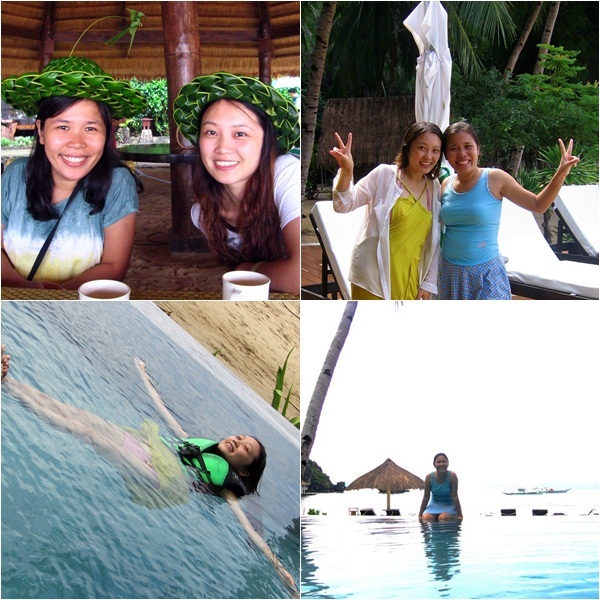 from the pictures, i know that you enjoyed your stay in el nido. Hopefully we can visit the place too. Wow! The views are all captivating! Perfect for a nature lover like me. BTW, how much is the package tour to El Nido? 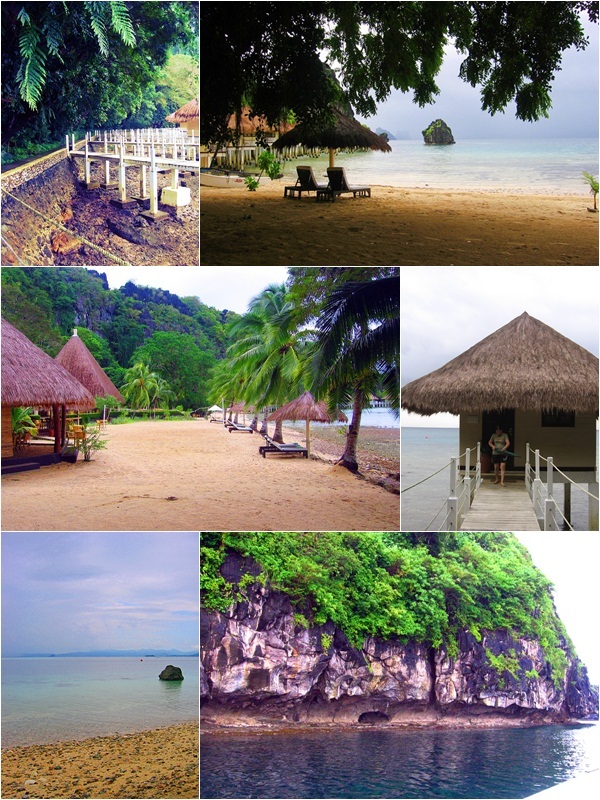 I went to Apulit Island Resort (managed by El Nido Resorts) in Taytay (not in El Nido). You can find their rates through agoda or their website. Ang ganda! you captured it really well, nice collage and postcard photo 🙂 Sarap magbakasyon! my family and i would love to go there someday. i love beaches too! Apulit Island is actually in Taytay, a town before El Nido. It is worth every penny (for those who paid). I still have not posted the food pics. Great relaxing place to stay. Those photos above just shows how great the place is. Palawan is amazing. And so do you, for winning that contest. 🙂 I was mesmerized of Palawan’s beauty through your pictures. 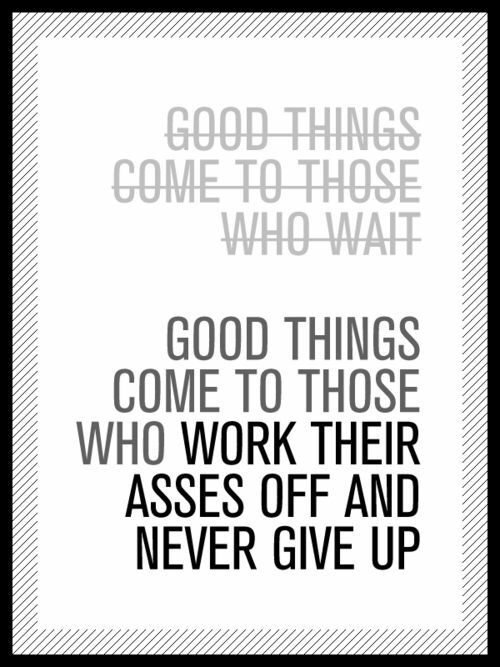 I had a big laugh too reading the good things come to those who…. LOL! One of the places I’m dreaming to visit. Thanks for sharing your photos. They made me hope more to visit the place. Go! I hope you visit soon. It is also my dream to visit Palawan and be mesmerized with the famous Underground River. Being on a wheelchair though might be quite a challenge. Thanks for sharing the photos. The place is indeed like paradise! I think it can still be done. Hope you can get your Palawan vacay. I am going back to Palawan some day. I still have not seen the Underground River. Congrats!!! 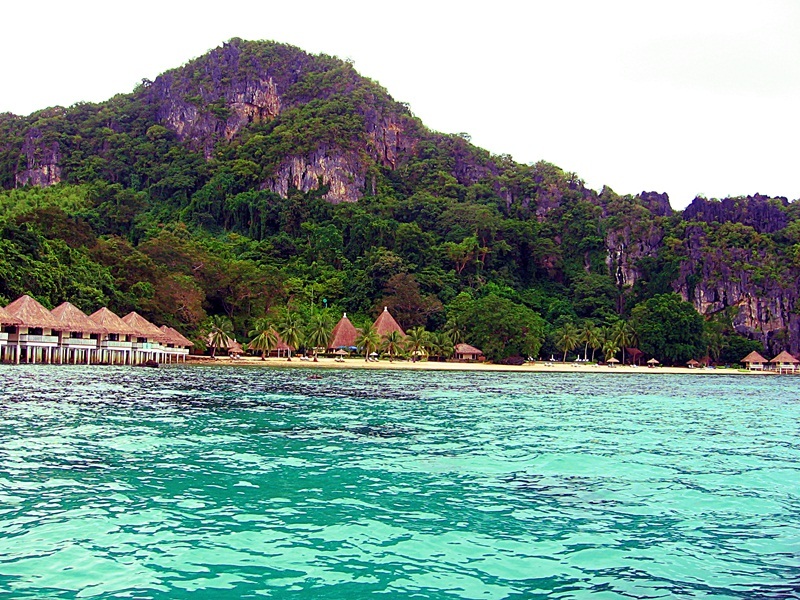 El Nido is a dream for me… I heard it is so beautiful there!!! Sayang no? I don’t have an underwater camera, eh.